Fair Trading NSW will be providing a FREE workshop on how to avoid scams. 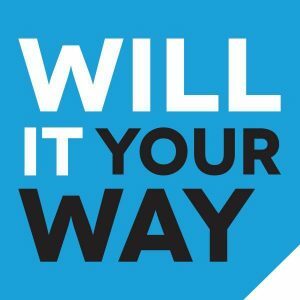 Founder of ‘Will It Your Way’, Kay Catanzariti, will be discussing her own tragic experience that the absence of a Will can cause within families during the difficult time of a loved one passing. No bookings required for either event.